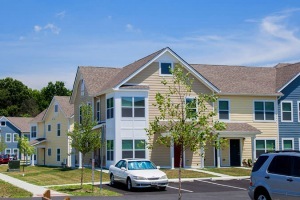 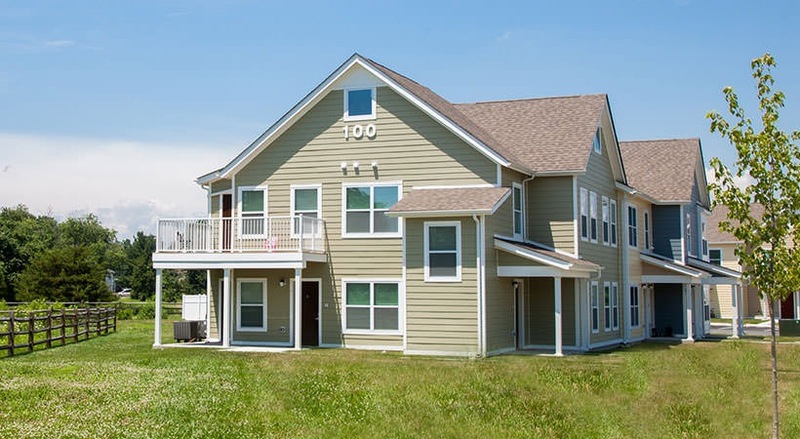 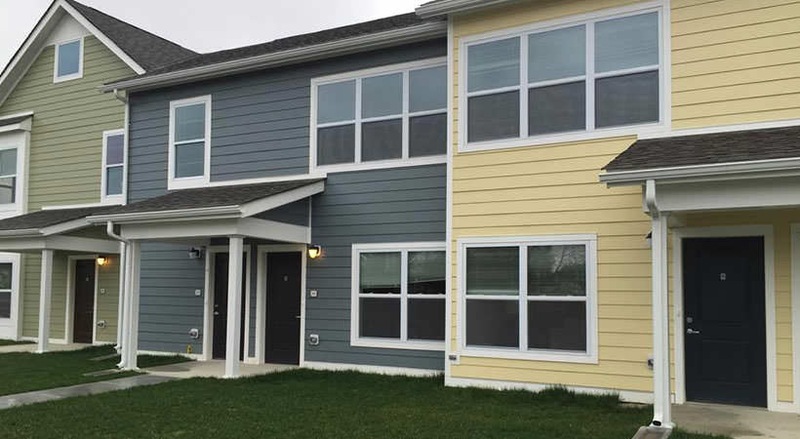 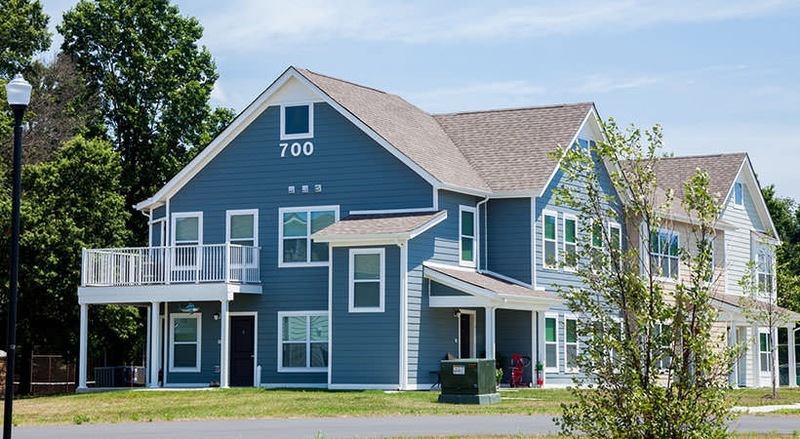 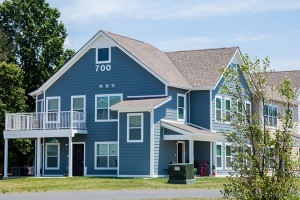 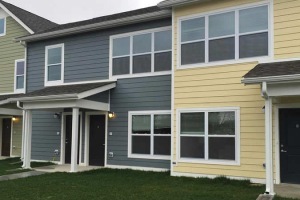 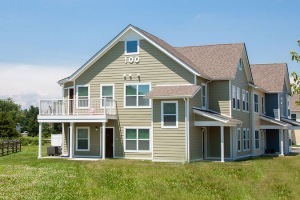 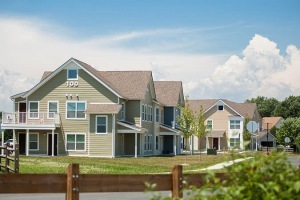 The Willows at Cecilton is an affordable rental community located in Cecilton, Cecil County, Maryland. 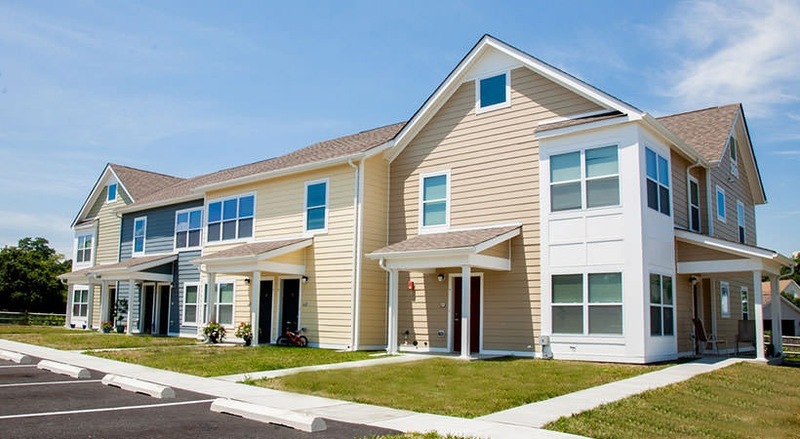 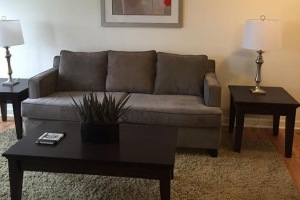 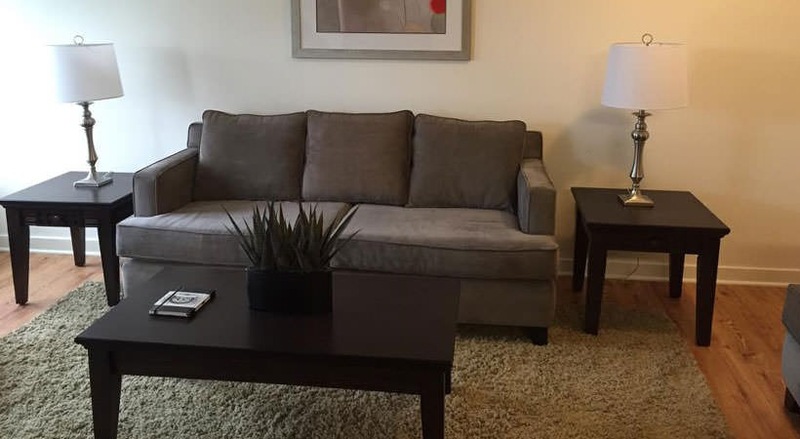 Convenient to shopping and dining the community is situated near Route 213 and 301 and is within a few short miles to Middletown, DE. 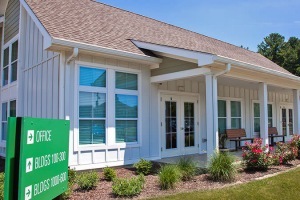 There is also a picturesque park bordering the community. 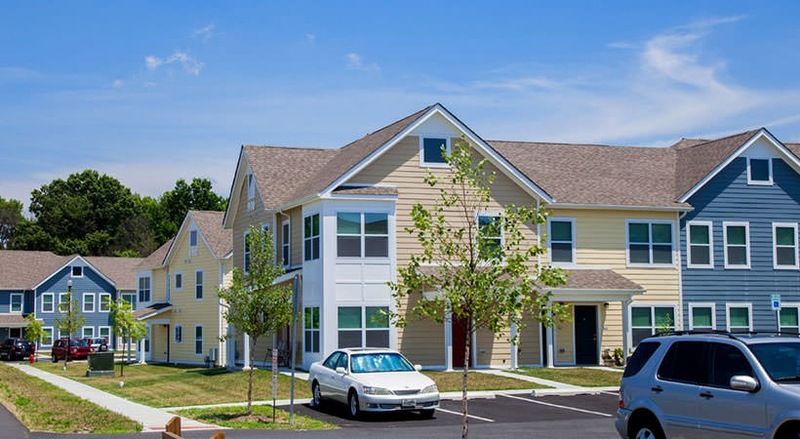 The Willows at Cecilton features spacious and well-appointed one, two, and three bedroom apartments that offer residents modern kitchens with premium appliances, washer/dryer in-unit, balconies/patios, large closets and extra storage space. 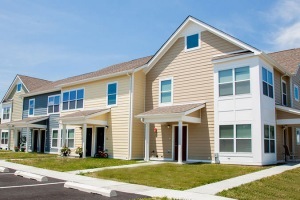 To help save on energy expenses each apartment has come equipped with Energy Star certified windows, heating and cooling systems and appliances. 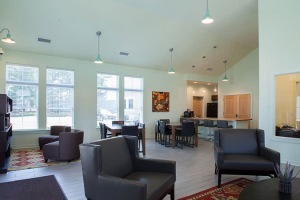 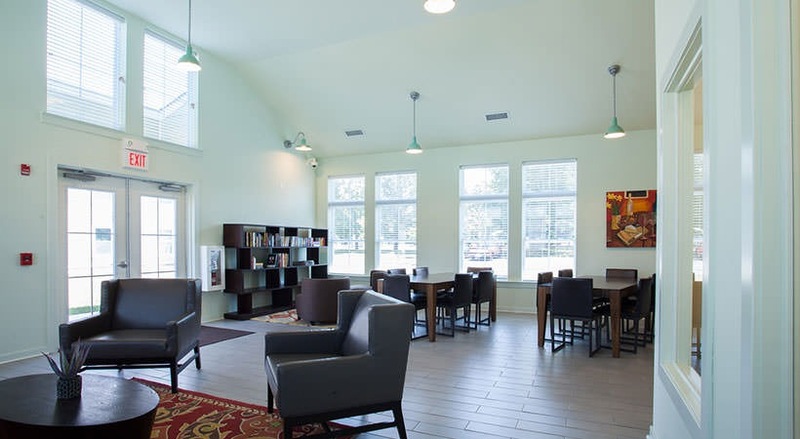 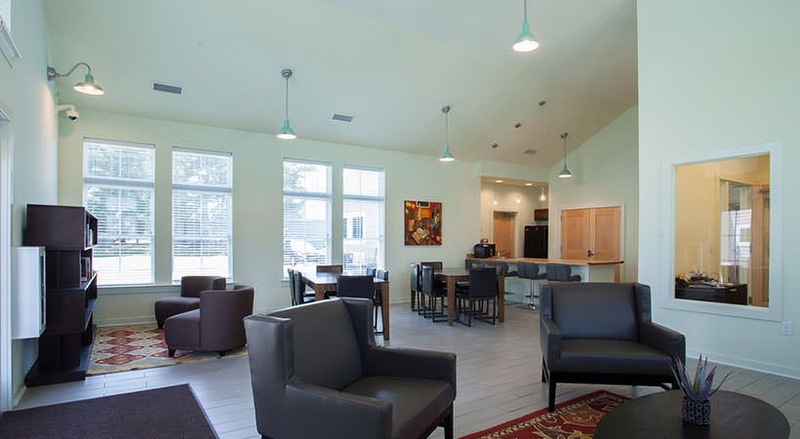 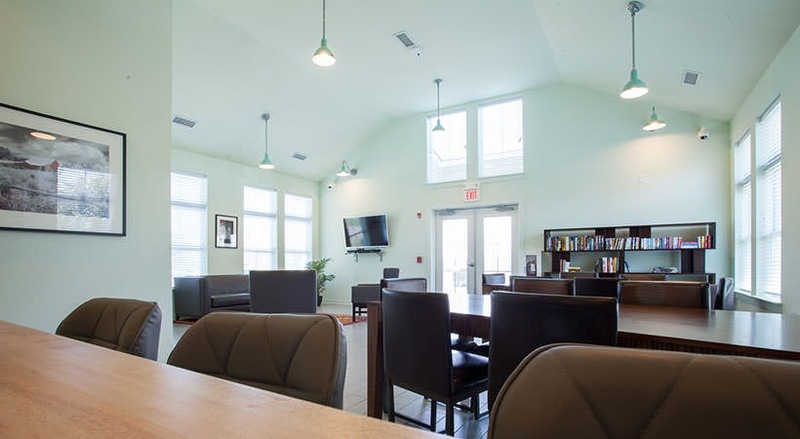 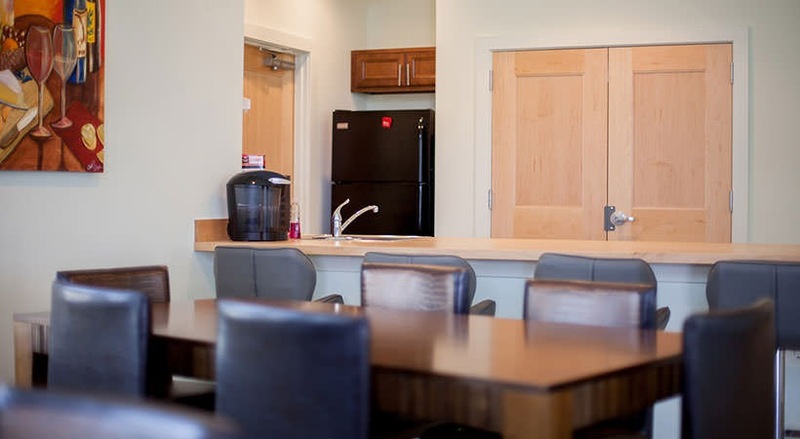 The Willows at Cecilton features a community room with warming kitchen for resident functions and on-site leasing and management offices. 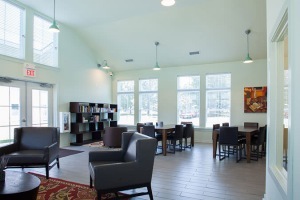 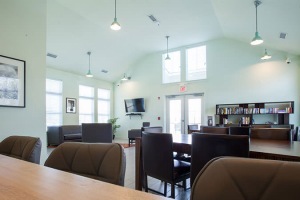 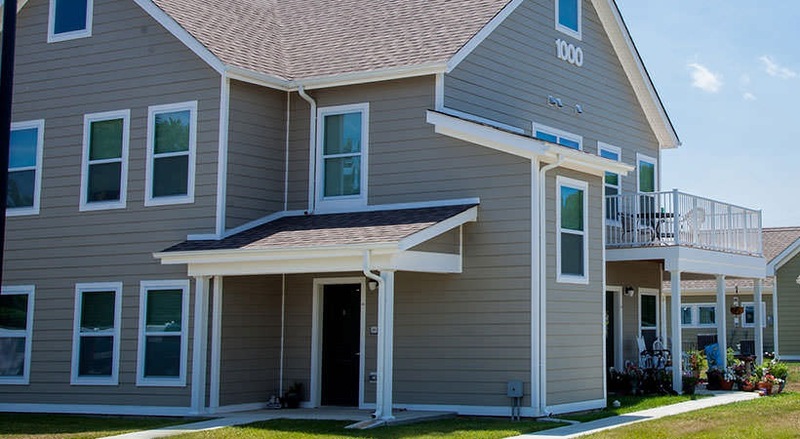 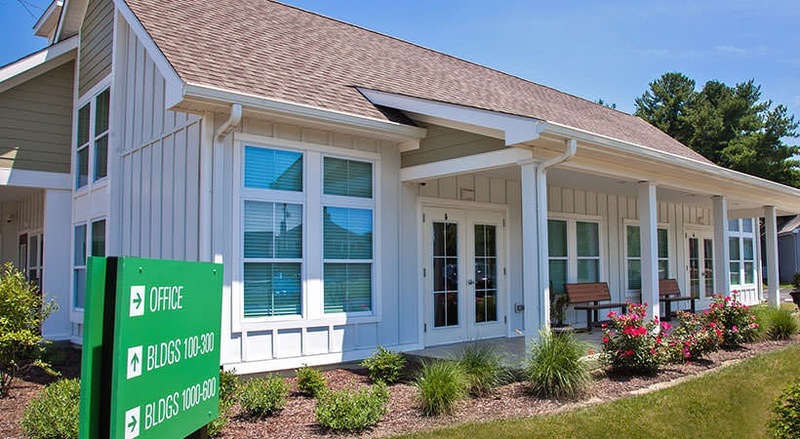 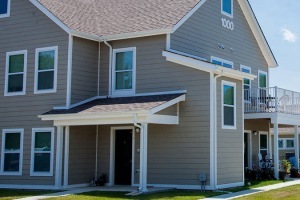 The community is professionally managed by Ingerman, including 24-hour emergency maintenance and resident services program tailored to meet the needs of those living within the community. 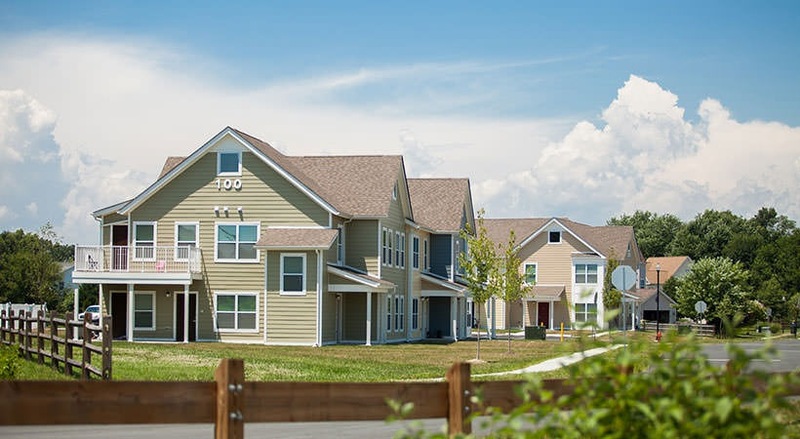 Please Note: This is an affordable housing community, low-to-moderate income restrictions apply in accordance with Cecil County income limits. 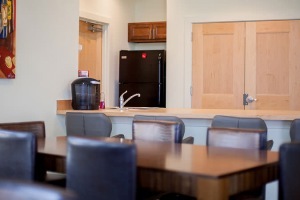 Ask manager for details.